Aruba's music festival scene offers a musical potpourri of genres, including jazz, blues, soul/R&B, Latin, electronic and reggae presented in breezy, outdoor concert venues. Every music festival in Aruba is well attended, and for good reason! Concerts in Aruba have everything going for them. The perfect weather, the intimate dedicated concert venue and the Aruban talent to throw a great party! From Usher and Pit Bull to Enrique Iglesias and Juanes, some of the world's most dynamic performers make appearances at our music festivals. Every Memorial Day weekend, the Aruba Soul Beach Music Festival brings the hottest soul and rhythm and blues performers to the island for a weekend of concerts, comedy events and beach parties. The summertime fun continues with the Aruba Summer Festival, featuring Latin, hip-hop and pop performers. In autumn, jazz and blues lovers gather for two nights of international, regional and local jazz and blues artists for the Caribbean Sea Jazz Festival, which attracts over 7,000 visitors and is one of the largest music festivals in Aruba. If you are a fan of dance/electronic festival music, top international deejays spin the crowds into a dance frenzy during the three-day beach event, the Love Festival Aruba. Every music festival in Aruba is well attended, and for good reason! Concerts in Aruba have everything going for them. The perfect weather, the intimate dedicated concert venue and the Aruban talent to throw a great party! 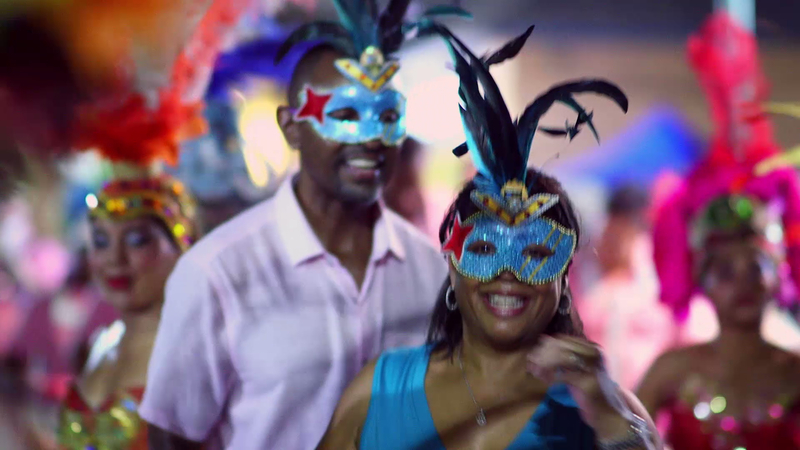 From finding the best talents, to serving the tastiest food, when festivals in Aruba are organised, every single detail is considered. Attending one of our festivals is the best way to enjoy live music in Aruba.